In 1960, Arnold Spielberg was an engineer with General Electric in Russia as part of a foreign exchange program. As part of his initial tour, he was confronted with a display of the flight suit of airman Gary Powers and some of the remains of the infamous U-2 spy plane that the Soviets had shot down. This was meant to leave a impression on the American visitor. It did. His son is Steven Spielberg who has gone on to make some of the most memorable major motion pictures in history. 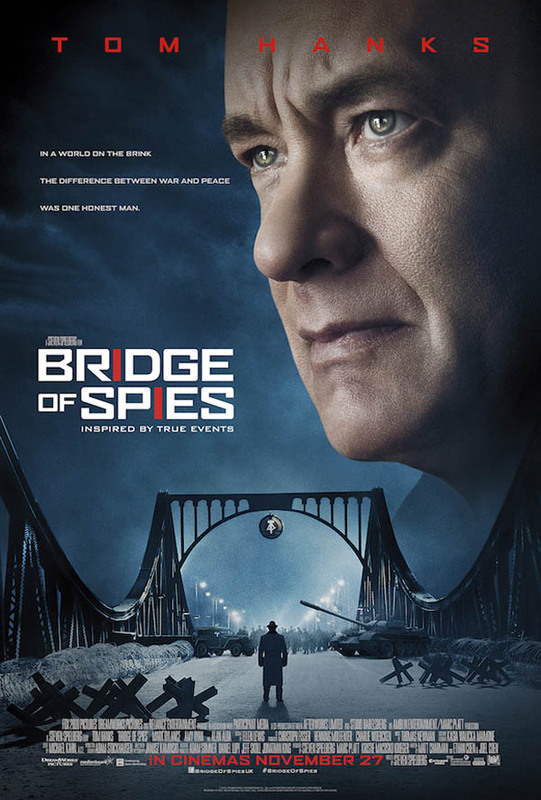 So, it turns out, Spielberg’s latest film, “Bridge of Spies,” is a film that the director was compelled to make. You learn about the anecdote regarding Spielberg’s dad in the extra feature on the DVD. As bonus features go, this one is a keeper. It’s really good to see the lauded director genuinely excited, like a kid, as he talks about his film, which has great relevance for today. How do we treat enemies of the state? Does the rule of law still apply? This is the story of a lawyer, much like Atticus Finch, who never swerves from his pursuit of justice, even if he’s representing a Soviet spy. Tom Hanks plays the role of James B. Donovan, the American lawyer enlisted to negotiate the release of airman Gary Powers during the course of some extraordinary events. I think in any other year, “Bridge of Spies” would be a shoe-in to win for Best Picture at the Oscars. This year gives us a particularly tight race. That said, this is a film that will go down as a respected achievement whatever the case. Even at this high level of moviemaking, it comes across as a genuine labor of love. It is a relatively quieter film for Spielberg. I think the hype surrounding “Lincoln” overshadowed what a fine film that actually is. 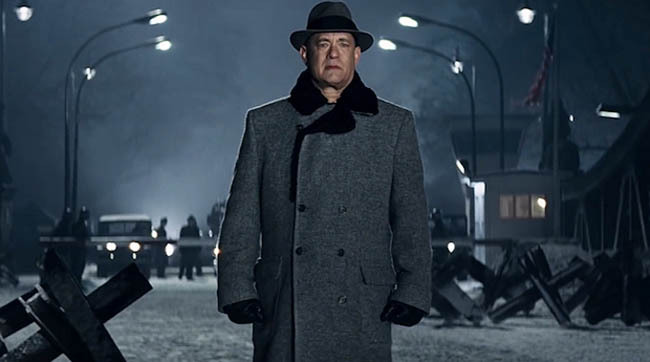 In the case of “Bridge of Spies,” it has the no-nonsense appeal of Tom Hanks. There aren’t really any famous scenes to point to but the story is brimming with Cold War intrigue. “Bridge of Spies” is very much a period piece and very strong on story. 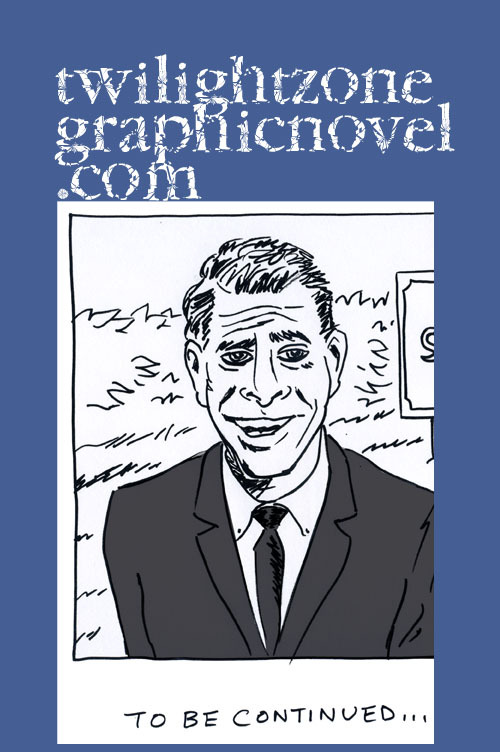 The original screenwriter, Matt Charman, was first drawn to the seemingly unusual selection by President Kennedy of attorney James B. Donovan to broker the release of prisoners from the Bay of Pigs invasion. 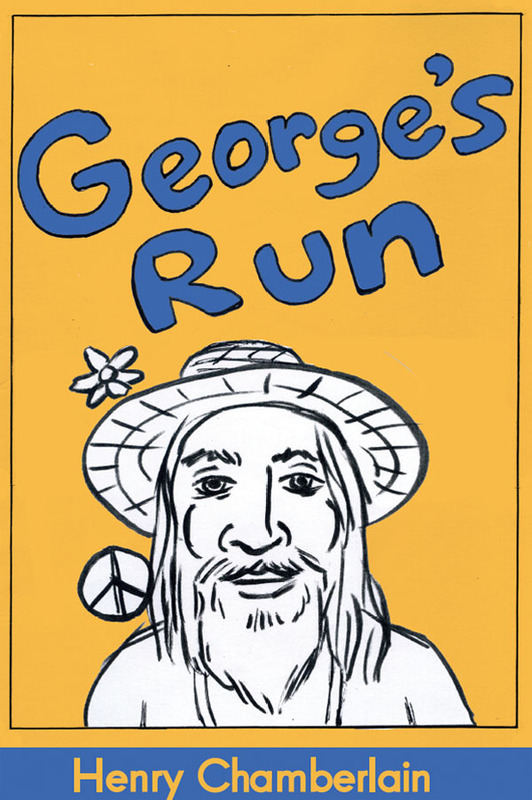 Just who was Mr. Donovan? 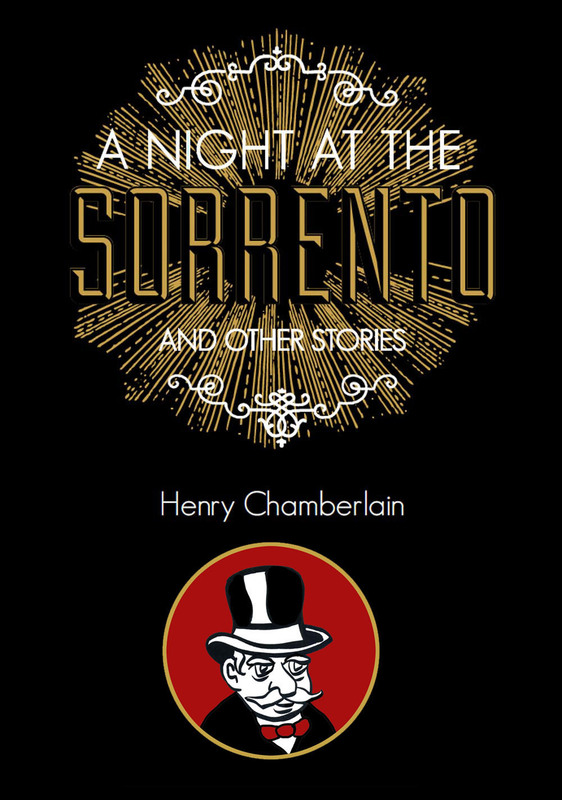 Charman dug deeper and discovered the rest of the intriguing story. And to give Charman’s initial screenplay an added texture of personality, Spielberg enlisted the famous Cohen brothers, Joel and Ethan. I can see that, with unlimited resources like that at one’s disposal, a production like this could collapse under its own excess. However, that is not the case here. No matter how great the budget, no matter what the content, a successful creation has got to have a fire in the belly. Spielberg has not squandered anything and delivers at the level of a truly great director. At the heart of this film is a steadfast belief in principles and integrity. What’s more, this film inspires a trust in willing to go to the very edge to safeguard not only a way of life but the rule of law upon which it stands. Sounds like pretty heady stuff. Well, it’s the stuff of great entertainment from “High Noon” to “Star Wars.” If you want the good feeling of believing in something, with the added benefit of a suspenseful thrill ride, then you’ll want to see Tom Hanks give it all it’s worth as the persistent Mr. Donovan. To find out more, and to purchase a DVD or Blu-ray, visit the official “Bridge of Spies” website right here. great movie, kept all of us riveted! Mr. Spielberg, and the whole creative team, can be very proud of themselves. Thanks so much for your comment. Indeed, Mark Rylance gave such a beautiful performance, remarkably understated.